Sometimes we are afraid of changes. It makes our life extremely boring and full of routine. Our article will help you to break out of boredom. 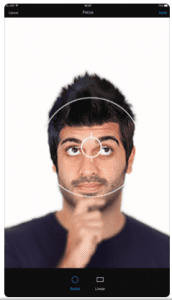 What is the most noticeable thing in our appearance? Of course, it is your haircut. Changing your hairstyle you are changing the course of your life! You are able to do it without leaving your home. All you’ll need is a smartphone and a little imagination. 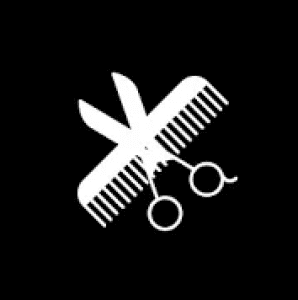 This app has an enormous number of haircuts for every person in the world. It will teach you how to make your own hairstyle with a lot of video lessons! Watch and learn. 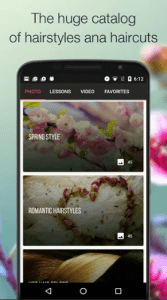 Bobby Glam is a videoblogger who recorded video tutorials especially for you in this app. The big catalog of haircuts is always updated. Braids, ponytails, topknots and other fantastic haircuts are waiting for you. When you have chosen your favorite hairstyle, save it. It is very useful in the hairdressing salon. Just show favorites to your hairdresser and wait for a miracle. 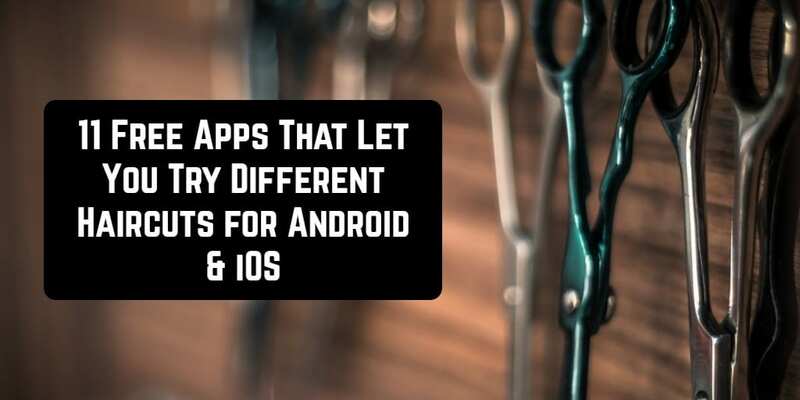 This app is a great assistant to find a new haircut. You will exactly find something suitable for you. 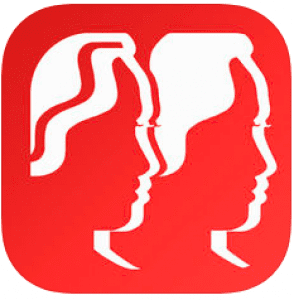 Hair styles and Haircuts downloaded more than 500 thousand people all over the world! Professional styling your hair without leaving home can seem like an impossible idea. Get ready your phone and install Cute Girls Hairstyles. All the best hair transformations are in one app. It is full of video tutorials. 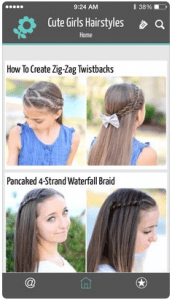 You can learn how to do pigtails, waterfall braids, wavy hair and a lot of hairstyles. Moreover, you’ll know how to do Big Ballerina Bun! Don’t forget to upload your favorite pages and you will always see it in your gallery. 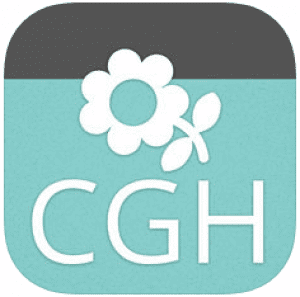 This app is a really good helper for busy mothers. 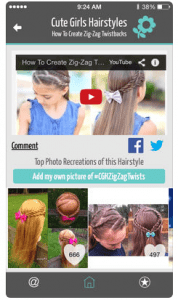 You can change your daughter’s hairstyle every day because this app has plenty of styles for little girls and teenagers. You and your daughters will be beautiful forever! 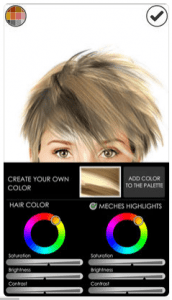 This brand new app will teach you to make gorgeous hairstyles for your friend. 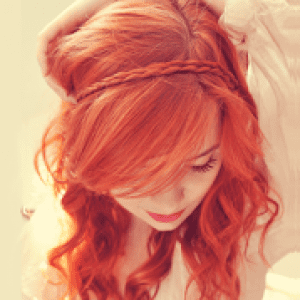 With Cute Girls Hairstyles’ instructions, you will be a master of haircuts! Sometimes it can feel hard to pick the dest haircut. 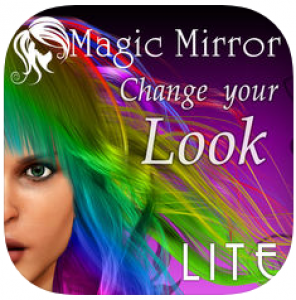 Hairstyle Magic Mirror is a great online hairstyle changer for creative persons. The interface is so simple that you will orientate with no problems. Just decide what hairсге you want to try, press the button and it is done. Choose ready color options or create your own one. Combs of colors are endless. Drag the curls to make your haircut realistic. You will be inspired by new ideas for a hairstyle. 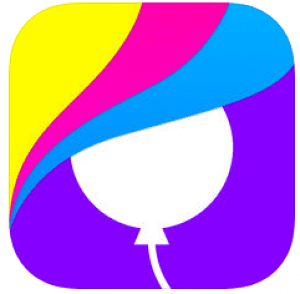 This app allows you to highlight, shade and dye your hair without leaving home. 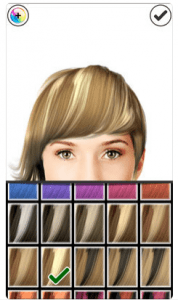 If you buy a full version, you will get more options for hairstyle creation. Take your own photo and change the hairstyle. Then you can save the result to your smartphone and share it with friends. Do you want an instant online result of changing your haircut? 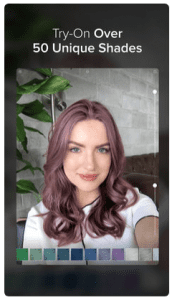 Try new hair colors online and use more than 10+ magazine covers and unique shades and filters to make beautiful photos with Hair Color. Compare before/after photos to make sure does it suit you or not. It has a huge catalog of hair colors. 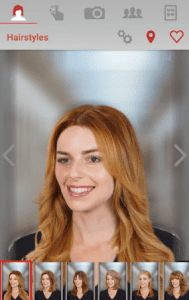 Look at the virtual mirror and make a conclusion about your fresh hair color. 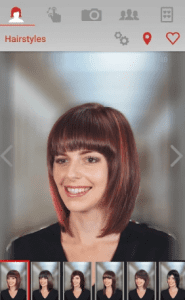 With Hair Color you won’t be afraid of a bad haircut in the salon. Just create your own hairstyle and boldly go to the hairdresser. If you had a sleepless night, press the magic touch. You will be amazed by the result! More than 10,000,000 installed this app. When you are done just share the photo with your friends and family. Are you looking for the ideal hairstyle to wear with a certain outfit on a special occasion? Style My Hair is all you are needed. 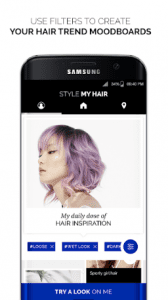 It is developed by L’Oréal Professionnel. Don’t search the Internet for a new look. 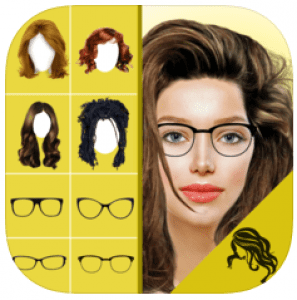 All trending hairstyles are in one app. Style My Hair has a catalog of countless haircuts. Backcombing, bob, hair wave and lots of professional hairstyles are waiting for you here. All hairstyles are selected by L’Oréal professional hairdressers. You can find one of your dreams! Style My Hair has 3D hair color technology. Your dream haircut will come true. You can make movements of any kind with your hair. 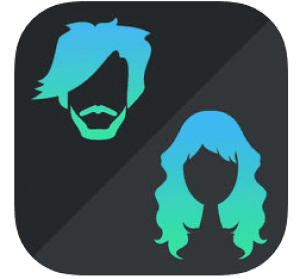 This app helps you to prepare for a salon. Just save a hairstyle and show your hairdresser. One of the most useful options is L’Oréal salon search. 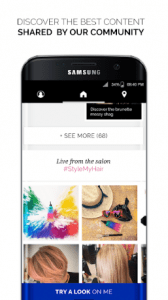 Enter your location and the app will show you nearest L’Oréal salon. Style My Hair let you have daily hairspiration. Find your favorite look! Do you like to experiment? Change Hairstyle will exactly suit for you! People all over the world have already tried it! The new look will instantly make you feel lighter and more relaxed but first, try it online. There are no drawings, all haircuts are natural hair. If you are fond of the result, save it by tapping on the icon in the bottom left. Change Hairstyle has a lot of various hairstyles. 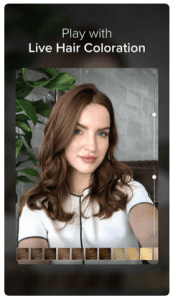 With this app, every beauty session would be a pleasure. Long, medium or short? You can try everything! Send your new hairstyle to friends via social media. They will be amazed! Why is haircut so important? 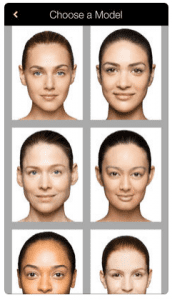 It shapes our face and creates our appearance. Fabby Look is an outstanding color changer of your hair. It is online and free. It has silver, green, gold, platinum hair color and 6 more. Are you in the mood for a change? Download this app. A simple design won’t bother you using Fabby Look. 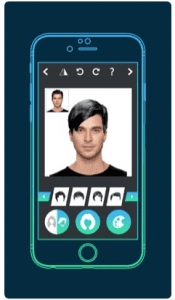 It has video filters, that let you choose hairstyle in real time before taking a photo. Fabby Look can outline detection and surface distinguishing. Your photos will be adorable! 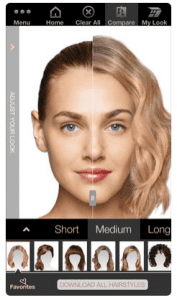 Fabby Look allows you to save your new haircut. Show it in the social media to surprise your friends. 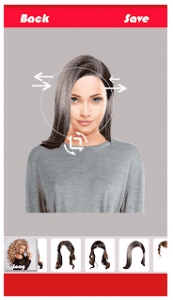 While known mostly for its skin care, Mary Kay company created a virtual hairstyler. Mary Kay is a big company that sells cosmetics. Then this app is exactly for you! Create personal hairstyle with endless combs of options. Do you want to have blond or brown hair? Try it all. 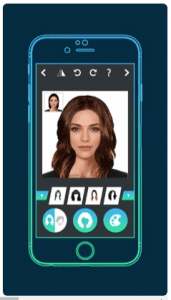 Mary Kay Virtual Makeover let you upload your hairstyle directly to your phone. It is funny to play with all the different looks. It is not only online hairstyler. 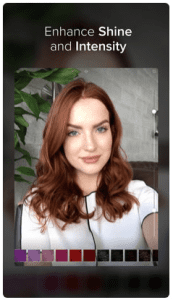 This app can help you with makeup. 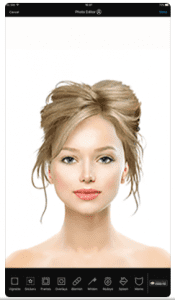 Change your hairstyle for free with Mary Kay! Do you have the same hairstyle for years? Lucky for you, here is Hair Zapp! 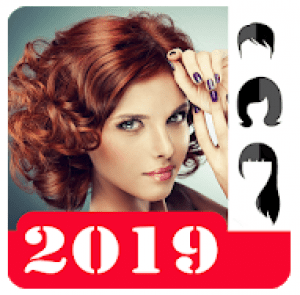 This app will easily help you with hair transformation. Choose your photo from a gallery and start to create. You will never be bored with this app. After choosing suitable hairstyles you can compare them and decide what is best. Your new haircut will look natural. If you are satisfied with edited hairstyle then discuss it with your friends via social media. Install this app and you will have pictures of high resolution. 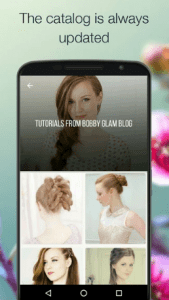 Hair Zapp will find your ideal hairstyle! Stuck in a style rut? Try Hair Style Chander for Android and iOS. It helps you to find inspiration. 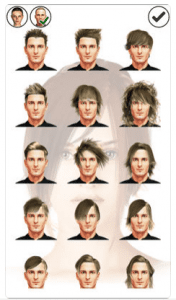 You can create various haircuts there. It is a realistic virtual hairstyling. It fits every person to design new hairstyles. You can transform your hair in a few seconds. 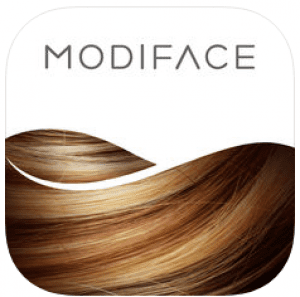 If you’ve been thinking about changing your hairstyle in the salon, but afraid of the result, this app is exactly for you! Hair Style Chander will inspire you on a fresh haircut. Discover long, medium and short hairstyle to find the best one. Don’t be afraid. Try new hairstyles! Do you get used to your haircut? Then, say hello to a beautiful fresh hairstyle. 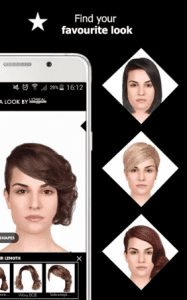 This app will show you what your hair would look like with various hairstyles and colors. 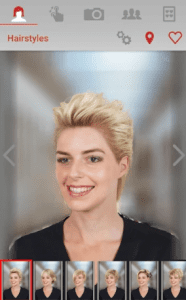 A virtual hair changer has lots of features to play with different looks. 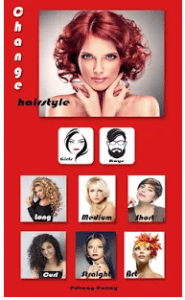 Hair Style Changer gives you lots of ideas for any event. It is downloaded more than 1,000,000 times! 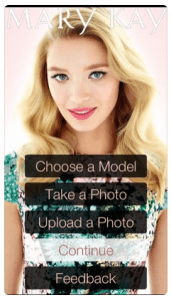 Just upload your photo to an online Hair Style Changer and discover a new style. Try mustache and beard. Rotate and zoom them without any problems! Hair Style Changer is full of items as beards, sunglasses and mustache. You can try them all!